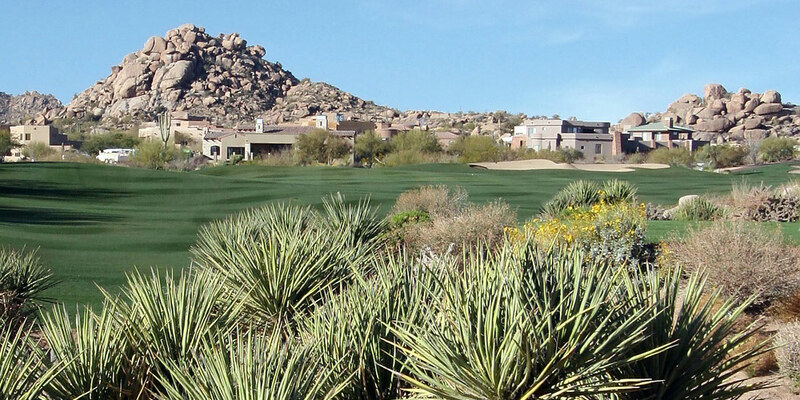 In today's challenging Tucson real estate market, selecting the right real estate agent is crucial. It can make all the difference in the world. 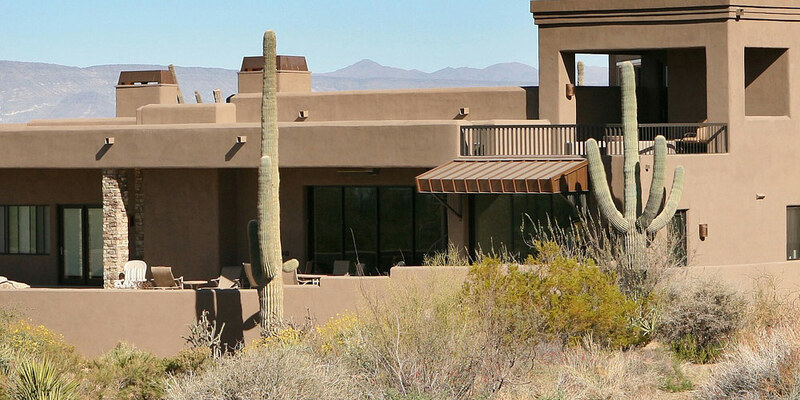 Whether you're planning on buying, selling in Tucson, or you just have a real estate question, feel free to give us a call. 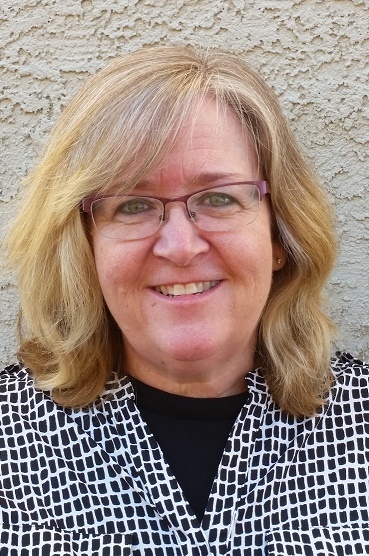 Val is an Arizona licensed Real Estate broker, and able to help from start to finish! Jim has been trained with Short Sales and in his spare time enjoys fixing and flipping homes! 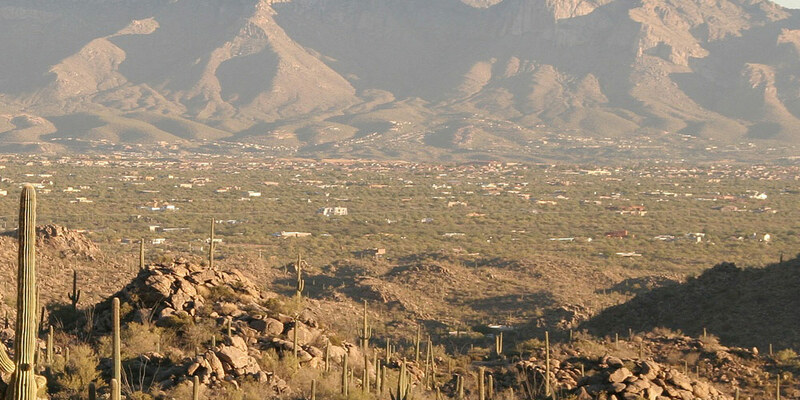 Within this site you will be able to connect to a Lender and get Pre-Approved, find a Home on the Tucson MLS and check out the Schools in our city! Let's get the process started! You can get updates on our listings and ask questions on Val's discussion board on FaceBook! 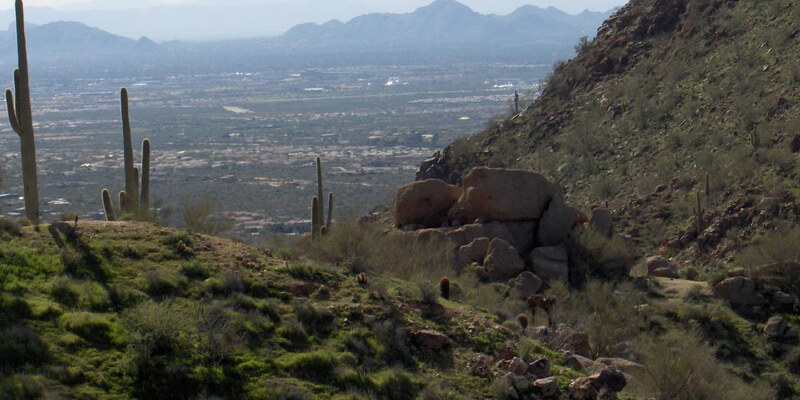 Become a Fan and join her at Tucson Real Estate - Val Dubberly! 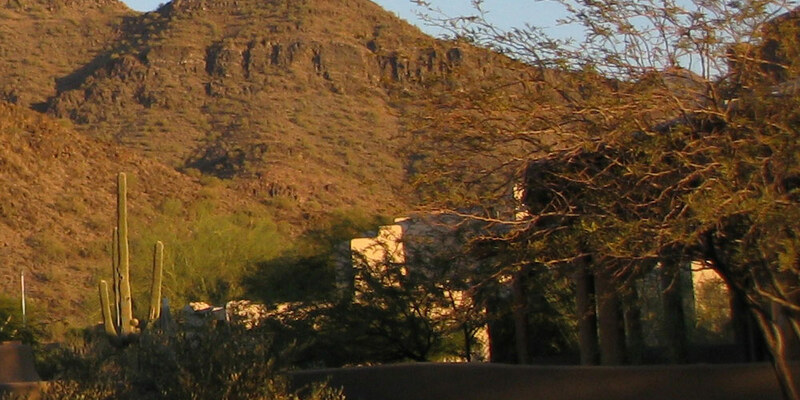 Tucson Real Estate Stats - click here!